Mike Weiss is the founder of Client Engagement Academy. Client Engagement Academy has consulted, co-designed, built, launched and hosted Digital Marketer’s new Certification Program. 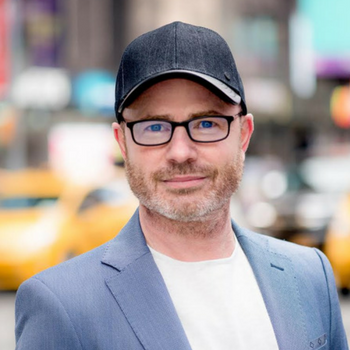 Mike has become one of the top experts in online sales and marketing and his design and architecture of automated sales funnels have produced millions of dollars in sales. As the founder of Internet Sales Experts, he has created a dynamic enterprise devoted to teaching small and medium sized businesses to grow their sales. In addition to being a successful entrepreneur, Michael has been coaching, teaching and working with business owners and Fortune 500 executives for over 25 years.